Discover FamilyOFive's Youtube and Instagram stats, most viewed videos and tag analysis. 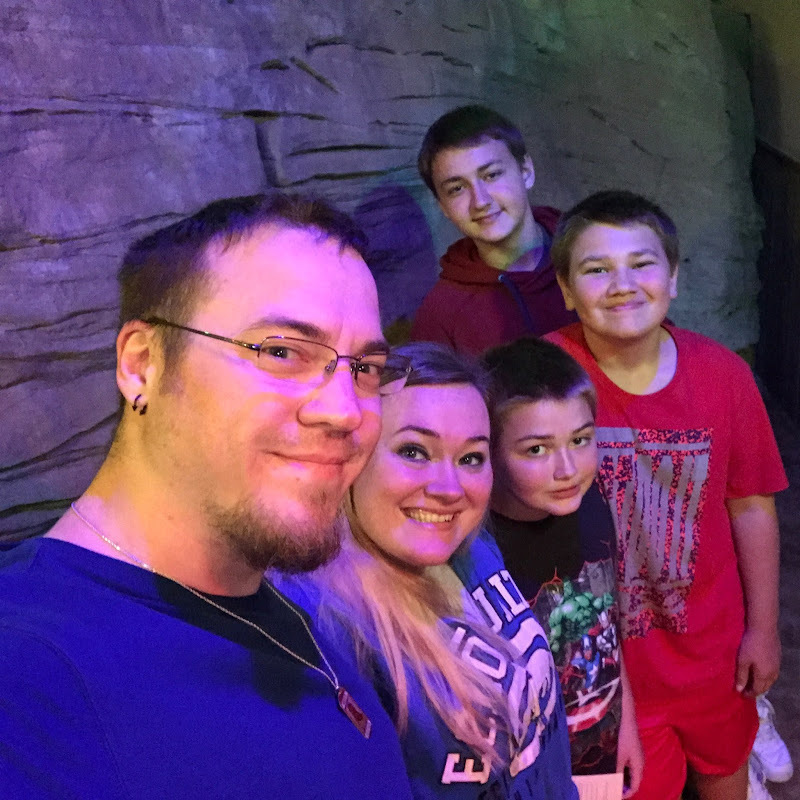 The Official FamilyOFive When life gives you lemons make lemonade! DaddyOFive Gaming https://www.youtube.com/channel/UC0AgAMWj85FqLxhFo-UDxAQ SOCIAL MEDIA LINKS BELOW DADDYOFIVE STORE www.daddyofive.com Twitter https://twitter.com/MikeMartin1982 Twitter https://twitter.com/hmartin1983 Instagram https://instagram.com/Daddyofivegaming DaddyOFive Fan mail P.O BOX DaddyOFive P.O box 571 Damascus MD.20872 FULL DISCLAIMER: We are ENTERTAINERS. We are real people, a real family. Some events may be staged/re-enacted/ or exaggerated for entertainment purposes. Our children will not be target of any pranks displayed on this channel, NOT even staged! And if they are home when we prank each other, or they prank us they will be fully aware of what is going on. Our children also have liaisons outside of our home to speak to about their participation in this family channel, even for normal family vlogs. No pranks will be done between Mike and I that could endanger their safety. Get inspired by discovering the TOP 100 Youtube videos of FamilyOFive. JAKE GETS CAUGHT WITH A GIRL!! Discover which video tags are used by FamilyOFive for the most videos.